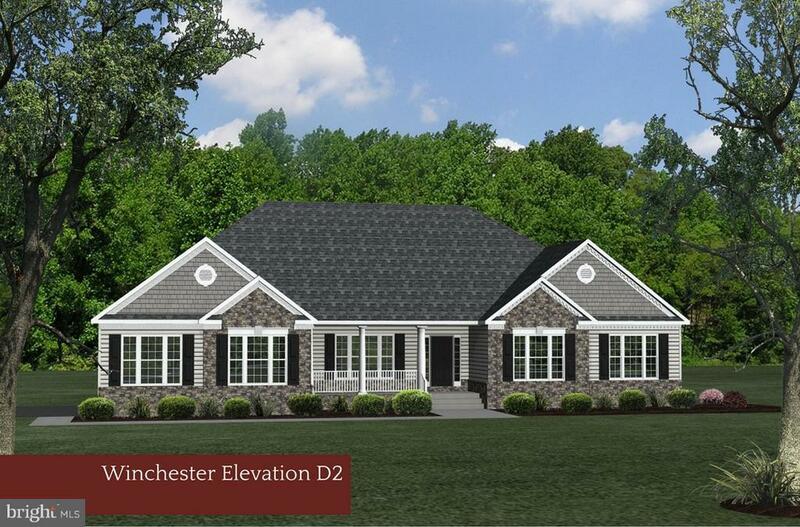 ** TO BE BUILT ** Gorgeous Winchester offering numerous upgrades, including a Sunroom, Patio, partially finished basement with Wet Bar and Open Floorplan. PHASE 2 NOW OPEN. Visit Community Sales Office in Model Home. Thursday-Monday 11-5. Directions: From 301S, Turn right on Rt. 611 (Eden Drive), Oakwood Estates is on left.